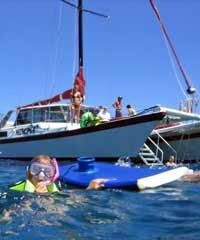 Although we have these categories listed in their own section of this site we thought it would be helpful to compile all of the 'water sport' tours into one spot so those of you who love the 'water' can see all of your choices at one time. 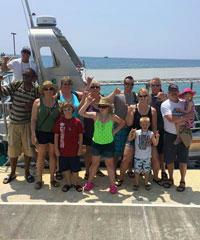 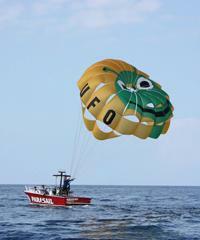 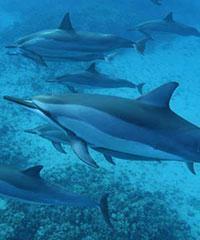 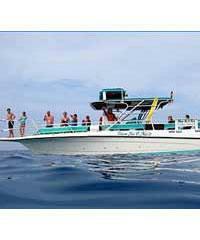 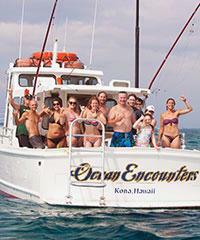 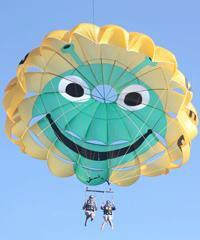 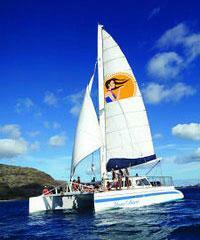 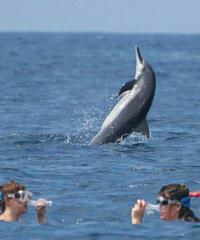 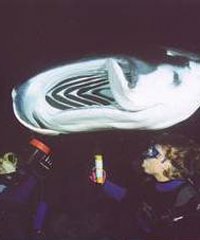 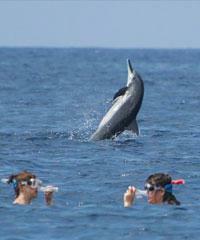 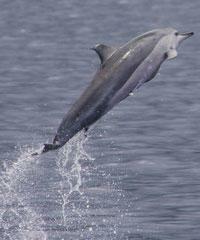 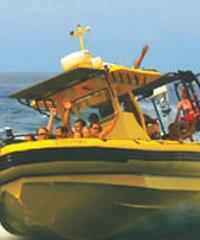 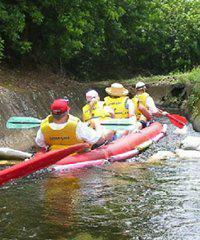 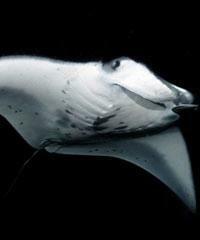 Many of these tours are offered at discount pricing. 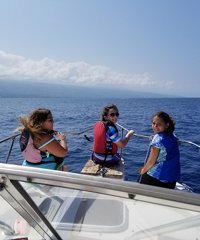 For more detailed information regarding each of the above categories please visit that category section for the Big Island. 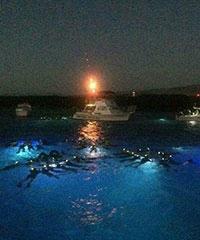 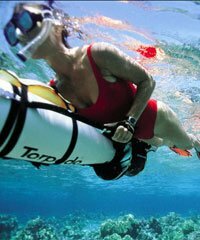 Have a great time in the water! 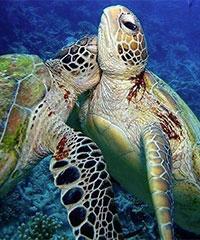 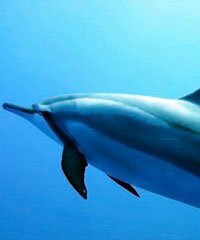 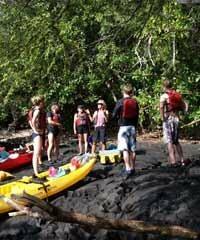 The following Watersports tours on the Big Island of Hawaii do not pick up at the cruise ship but may be reached in some cases via a short walk, via a taxi cab or by a Rental Car that can be arranged by Tom Barefoot's Tours that will pick you up at the dock with a shuttle. 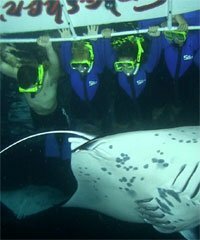 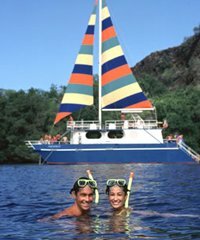 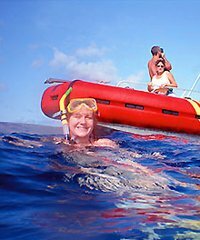 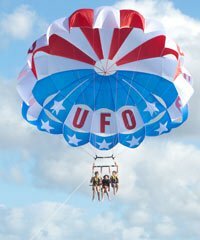 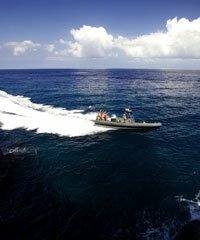 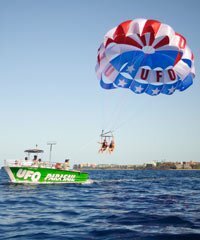 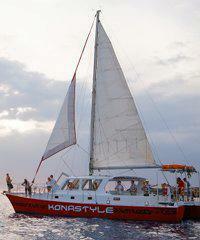 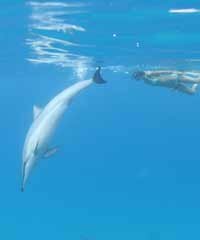 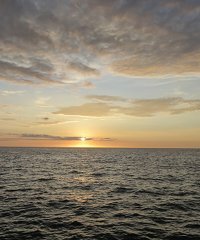 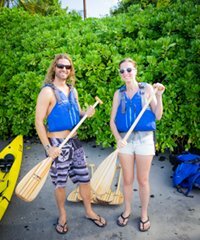 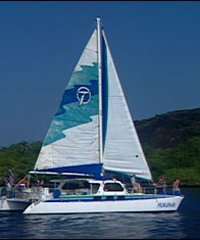 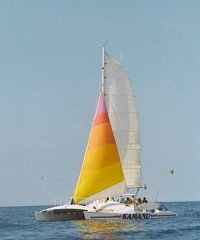 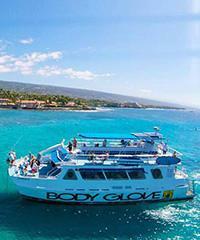 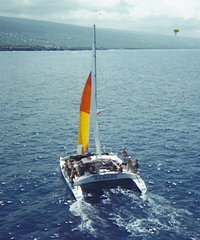 These water sport tours are generally available to you on the Wednesday of your cruise itinerary while docking in the port of Kona. 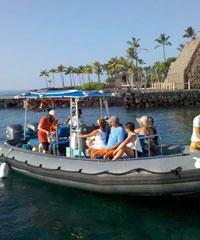 This boat is ADA accessible with a ramp off the dock. 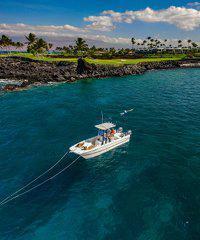 Surfing was a sport of the ancient Hawaiians and is even more popular in Maui today. 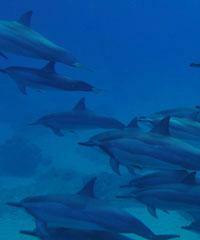 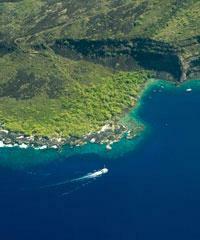 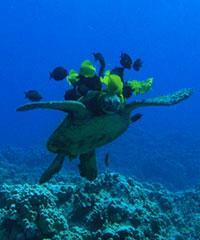 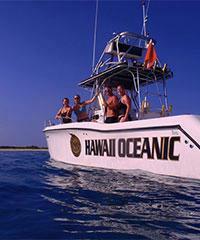 Maui's abundant coastline offers big waves for surfing veterans and surfing spots suitable for beginners.